Construction Payroll Software is a payroll and human resources management tool tailored to meet the specific requirements of the construction industry. 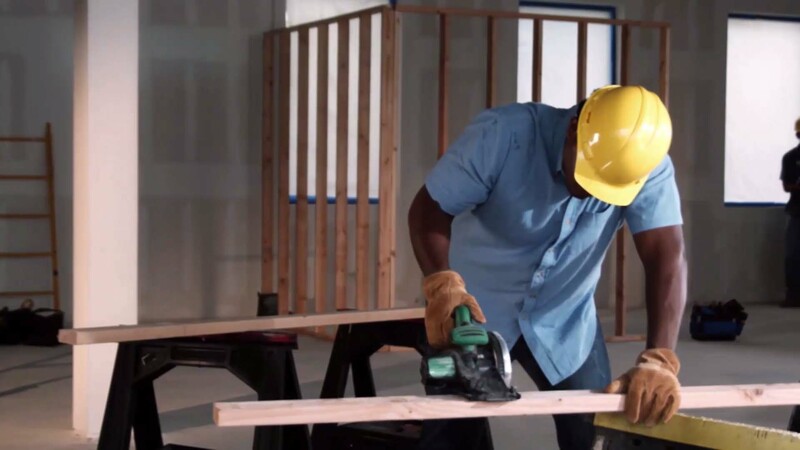 Discover the ideal payroll solution for construction entrepreneurs. Thus you can quickly update information regarding an employee subject to CCQ standards or easily create new functions without having to search for the various data concerning earnings, source deductions and contributions. 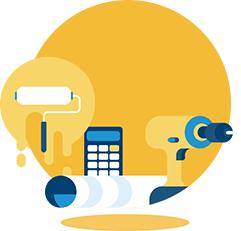 Makes it possible to perform all a contractor’s tasks using a single software environment: project and work-in-progress management, invoicing, accounting, and the payroll process. The CCQ Rates Management complement ensures you are using the right CCQ rates without having to look them up and enter them manually every time. 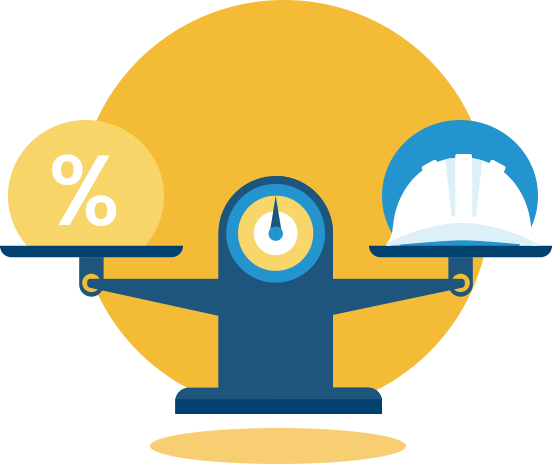 The CCQ Rates Management complement is included in Construction Payroll Software. Construction Payroll is intended exclusively for the Canadian market. Certain functions for exporting reports or sending emails require Microsoft Office 2003 or a higher version (Office 365 not supported).